Jesus didn’t come into the world to bring a feast of celebration and contentment, to offer respite from the world. Jesus came to save the world. We Christians have a role to play in that salvation. 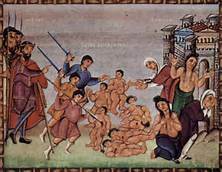 The “Massacre of the Innocents” passage in Matthew reminds us that we need, not only to keep Christ in Christmas, but to keep Herod in Christmas. 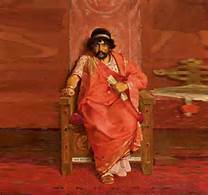 Herod was capable of executing his wife and sons. He was capable of dispatching soldiers to kill infants, and this tragic action is commemorated in The Coventry Carol. Why do we read this part of the story? It helps us remember the mission that Jesus calls us to. Herod plays the role of evil incarnate, to help us remember what kind of world we live in, and why the world needs a savior. May we be people who are the hands, feet, heart, and light of Christ in the world. 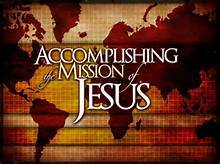 Jesus gives us our mission. 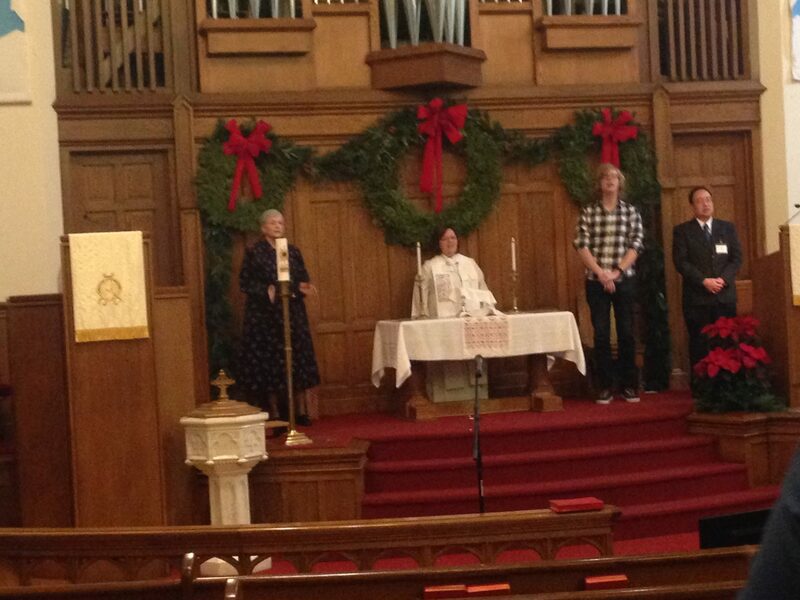 May we work to carry out the mission in the New Year. 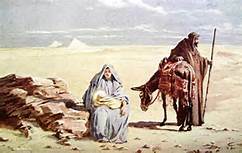 This entry was posted in Sermon, Worship and tagged carry out the mission, Coventry Carol, evil incarnate, flight to Egypt, Herod, Jesus, Massacre of the Innocents, Rev. Jana Purkis-Brash, Savior, sermon series. Bookmark the permalink.